This 10×14 shed features a reverse eave. With a different layout, this might be a great outdoor storage solution for your needs. All of our sheds are available for custom order to your size, color and option specifications. 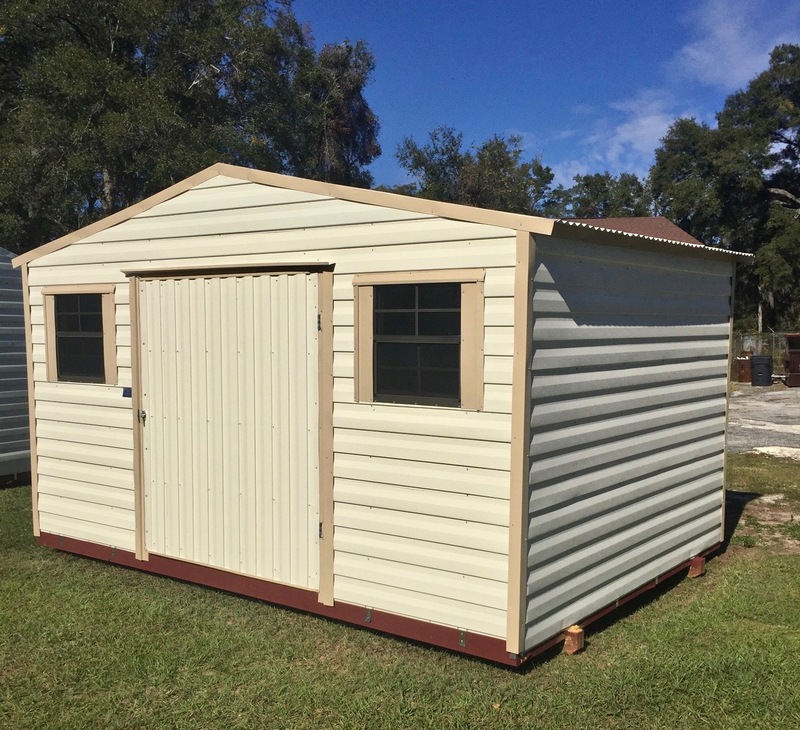 We also have onsite shed inventory at our Ocala, Florida location. 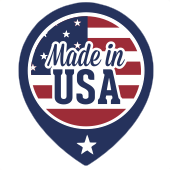 Let us know what you are looking for and we will contact you with pricing, availability and custom options.